Ocult is a new Lamp product family consisting of modular downlights with configurable structures. You imagine the solution, we make it happen. 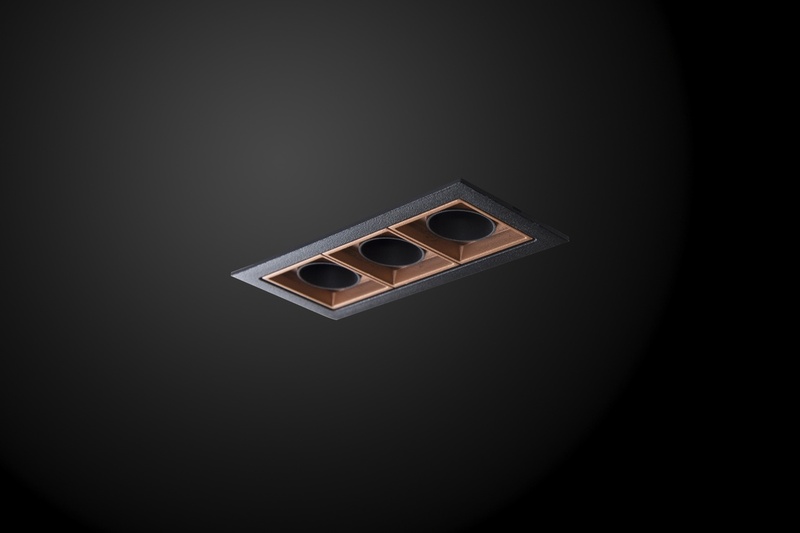 A modular downlight concept has been created with visual comfort as its design starting point, offering excellent lighting versatility under minimal formal expression, with the possibility to choose between accent or general lighting, as well as among a wide variety of lengths, modular layouts and finishes that connect with other product families in order to offer a complete solution under the maximum formal coherence. 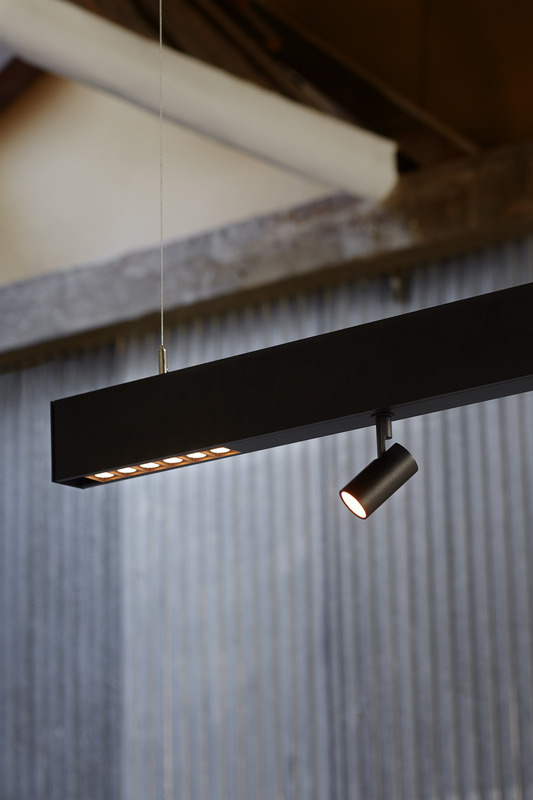 On the other hand, Ocult System is a structure system that allows specific lighting solutions to be configured for each space. This structure makes it possible to integrate different light modules of linear downlights, spotlights for accent lighting and pendulum luminaires within the same structure, with different possibilities for finishes, lengths and fluxes. 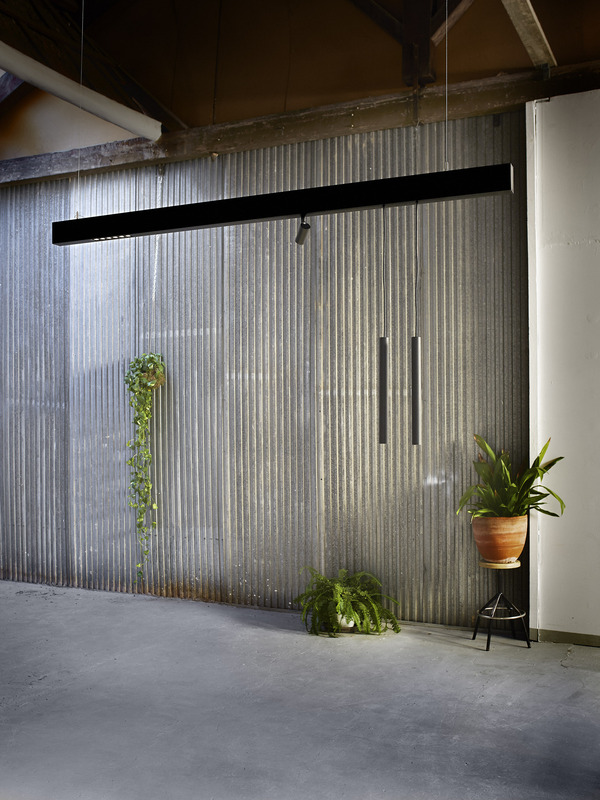 The multiple needs that may arise in a versatile and multi-purpose space solved in a simple and elegant way. Ocult downlight has various fluxes (from 400 to 2400 lm) and is available in colour temperatures of 3000K and 4000K, and various opening angles (medium flood and wide flood). It is built in an aluminium extrusion body that integrates a LED, optics and a secondary polycarbonate reflector. Ocult System is also built in an aluminium extrusion body. Both are available in two finishes: black and textured white. For Ocult Downlight, the secondary reflectors are available in metallic copper, metallic silver, textured black and textured white. One of the Ocult family most important characteristics is the optics design quality, with a shielding angle of 33º that allows us to obtain a <15 or <19 UGR depending on the optics (for 4H 8H 70/50/20), providing good visual comfort. All downlight models have two installation alternatives: recessed framed or recessed unframed (trimless). As for the system, the installation alternatives are either recessed framed, suspended, or on surface. When Ocult downlight is placed within Ocult System, the equipment and the quick connection system are integrated within the structure. 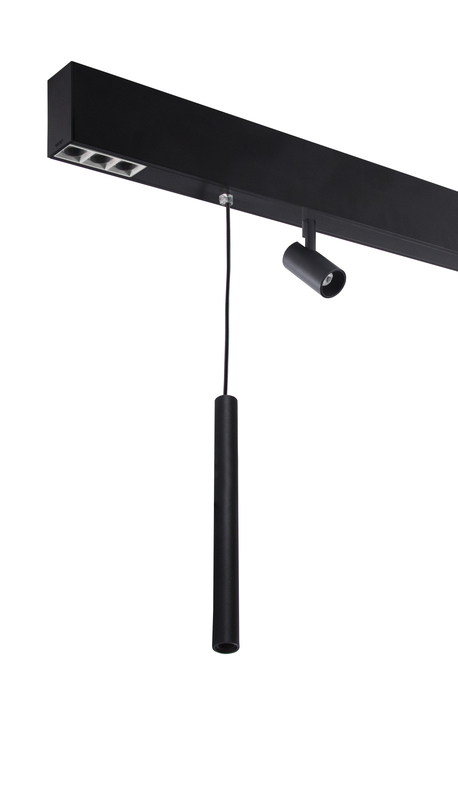 The Ocult System pendulum module is made of an aluminium extrusion body. 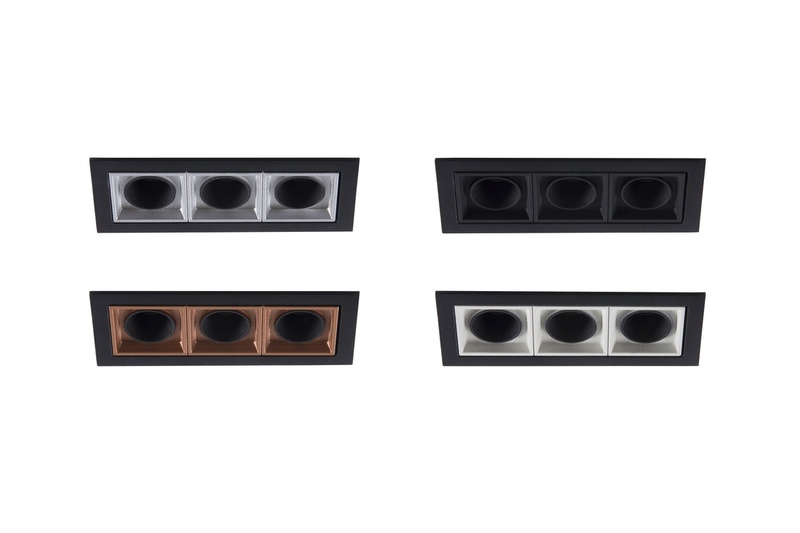 On the other hand, the system's spotlight module is made of an aluminium injection body that integrates the LED, the optics and the front trim ring, which, as the downlight secondary reflectors, is also available in metallic copper, metallic silver, textured black and textured white. This small spotlight also has a set of lighting accessories to mould the light, such as elliptical lenses, anti-glare honeycomb grille, trimmers and protectors. 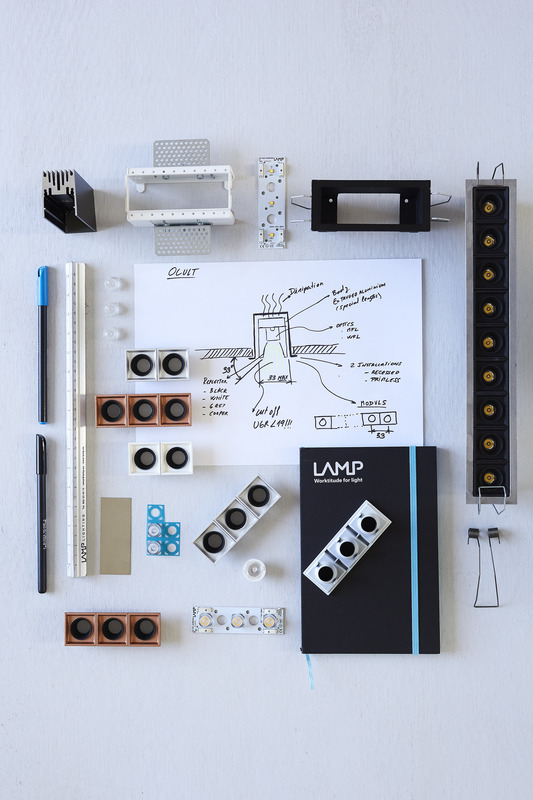 In addition to these standard options, at Lamp, we develop multiple adaptations for our products, regarding either form, light or technology, in order to meet each project's requirements.